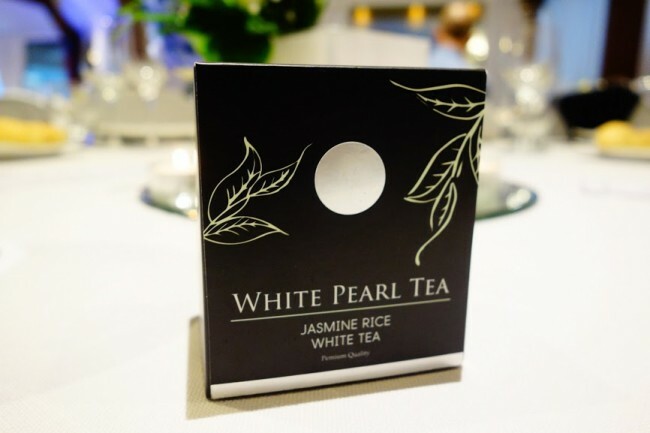 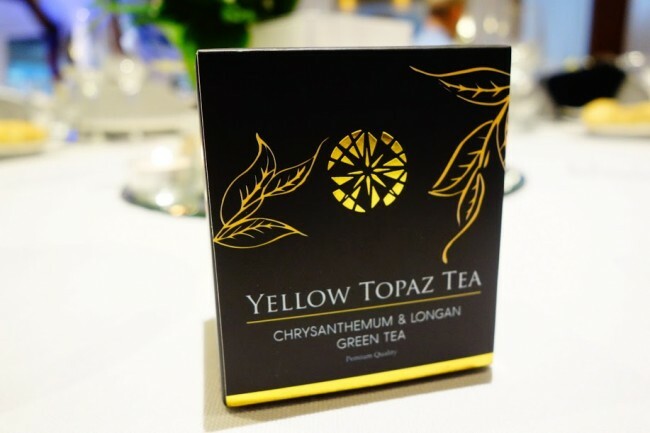 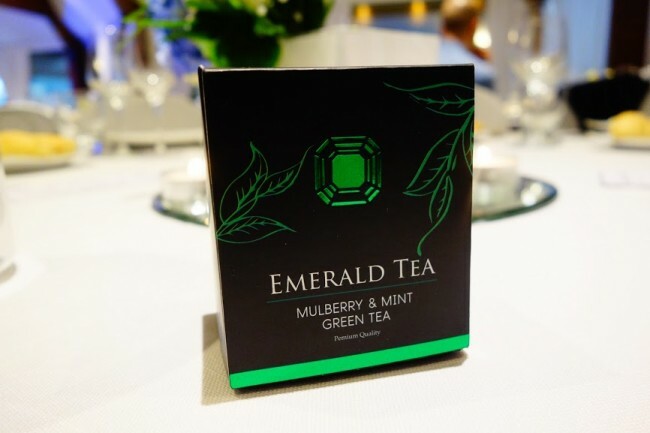 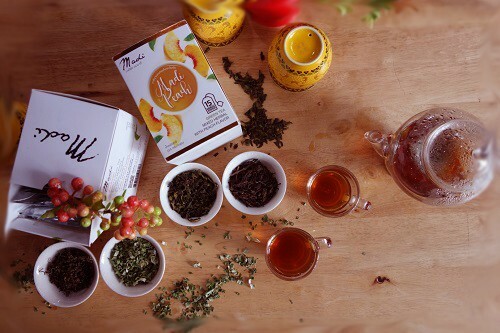 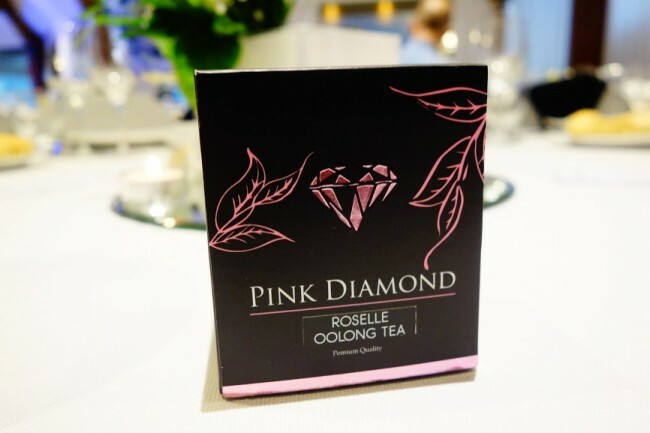 An exclusive and delicious blend of green tea and herbal with peach flavor. 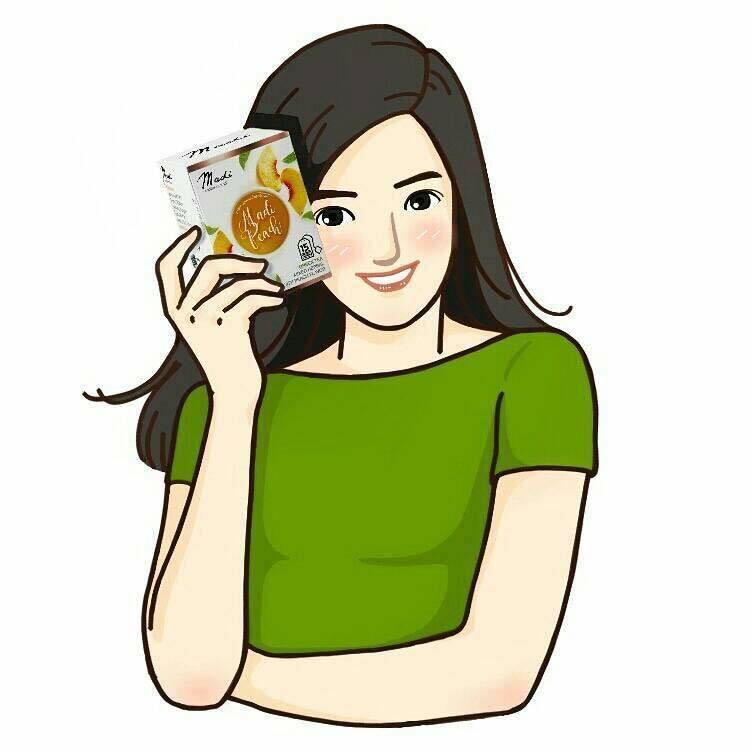 Madi Peach can help you reduce the undesired accumulated fat in the intestine in a very healthy way. 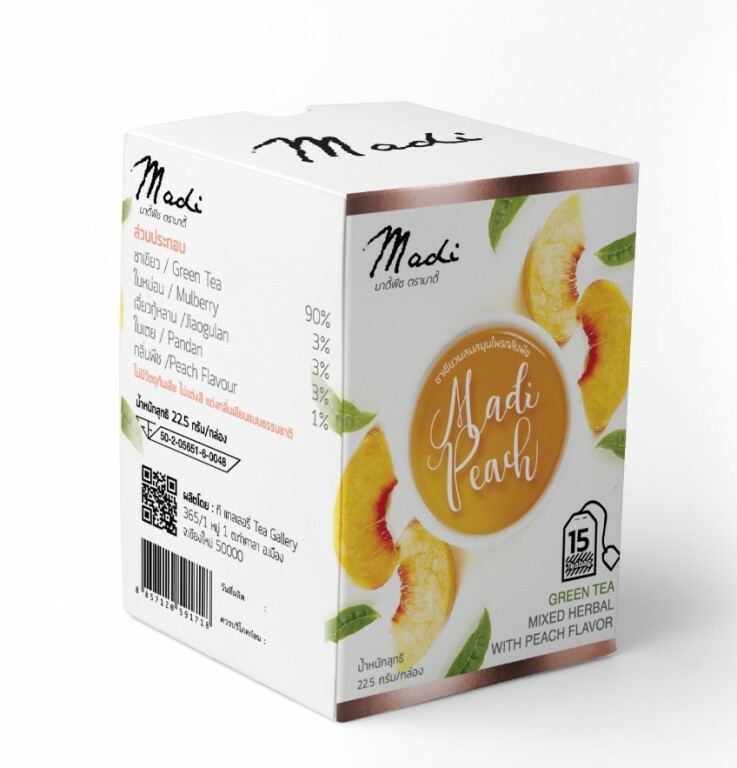 Madi Peach has also other benefits, like controlling and reducing cholesterol, a strong antioxidant activity and detoxification. 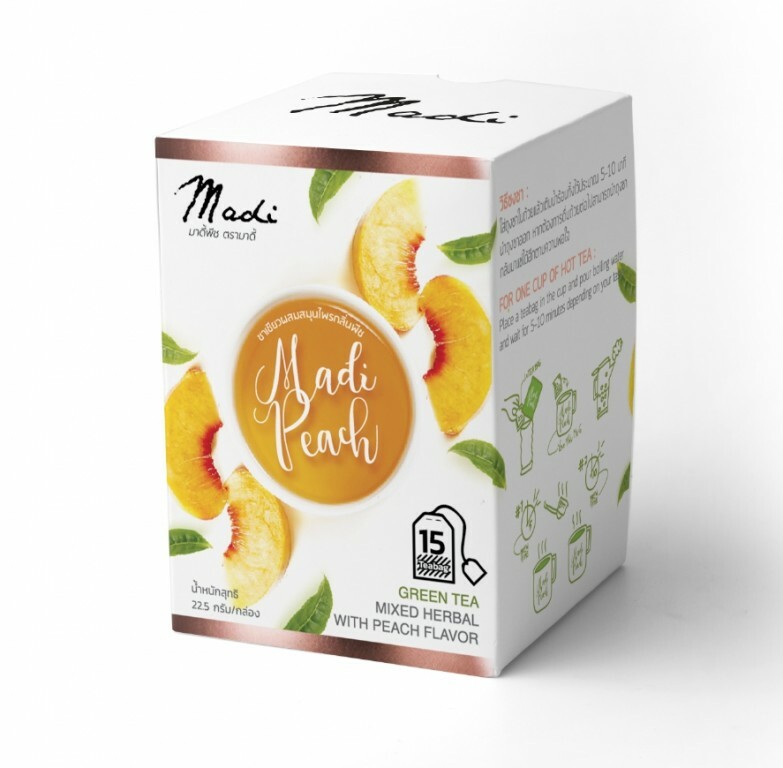 Madi Peach: good shape and healthy life !